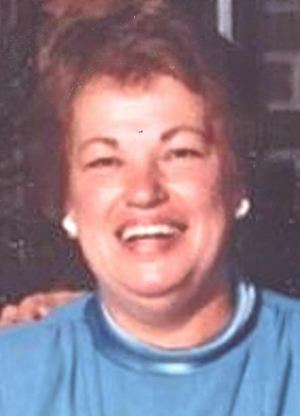 Obituary for Kathryn A. Lesko | Wyman-Fisher Funeral Home Inc.
Kathryn A. Lesko of Pearl River, NY passed away on Tuesday, October 23, 2018. She was 84. Mrs. Lesko was a caring compassionate nurse for over 50 years. Kathryn was born July 12, 1934 in Suffern, NY to Ralph and Helen Still. She was a graduate of Spring Valley High School and received her BS degree in Nursing from SUNY Plattsburgh. Kathryn will be remembered for being a loving mother, grandmother and matriarch to the family. She was an avid bridge player. She is survived by her children, Valarie Leishman (Scott), Laurie Lesko (Wade), Mark Lesko, Peter Lesko and Barbara Lesko. She is also survived by her beloved grandchildren, and her brother’s family, the Stills. Visiting will be held Friday from 3 to 5 and 7 to 9 PM at Wyman-Fisher Funeral Home Inc. Funeral service will be held 10:30 AM Saturday at the funeral home.